Opportunities for hemp and medical marijuana research will become much easier for universities as some new legislation may come to fruition. Agricultural centers at Louisiana universities may soon be able to begin cultivation of weed for medical marijuana research, along with its fibrous cousin, hemp. The growing will enable research into the medical benefits of THC and CBD, as well as the industrial benefits of hemp fiber. The approval of two bills to the house floor are a big step towards research on both medical marijuana and hemp. The research into hemp can go towards understanding its fiber for uses in textiles, and the medical marijuana can be studied for all of its illness treating abilities. The bill is giving LSU Agricultural Center and Southern University Agriculture the first rights to begin the growing operation. The cannabis production will be heavily regulated by the Department of Agriculture and Foresty to maintain proper distribution and cultivation guidelines. For the right to grow and distribute medical marijuana, the eligible universities would have to pay $110,000 annually to the department, as well as 7% of all sales. The complicated process of creating a medical system with a substance that is still under schedule 1 classification is definitely not easy, according to Mike Strain. The approach Louisiana is taking is not comparable to other states that have already legalized, as the others have categorized it as a new business industry, rather than a new medicine. 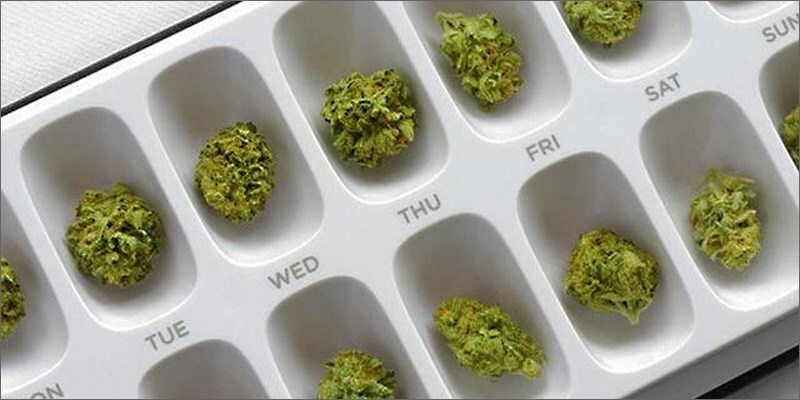 Since cannabis is still a schedule 1 drug, pharmacies will not be able to sell it right away. New licensing is required to be able to handle marijuana, and since most pharmacies won’t want to be selling cannabis alongside diabetes medicine, this will likely result in the pharmacy owners opening separate businesses. If the bill fully passes, the universities can decline the offer and the production of medical cannabis and hemp can be initiated by private institutions. What do you think of this legislative change? Do you think the regulations are fair for universities, along with the patients? Let us know on social media or in the comments below.